Sounds like a great trip and cheese. 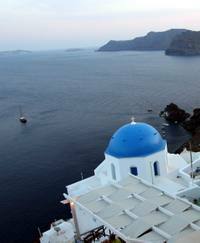 I would love to go to Greece someday, it's a nice place to visit and a great venue to take a vacation. Feta has become so popular around the world that the majority of what we consume is industrially made. Surely, I will revisit your site for additional info. Thanks for the article.I really like this website , and hope you will write more ,thanks a lot for your information. The affidavit mentions 10 unnamed straw donors, as well as Mr. Ahmad and members of a medical group that includes several physicians. You are not bad, just painful. Do you know what it is painful ?never http://www.micomarket.com/ thought you hadto leave Pianran? hearts and eager to leave.